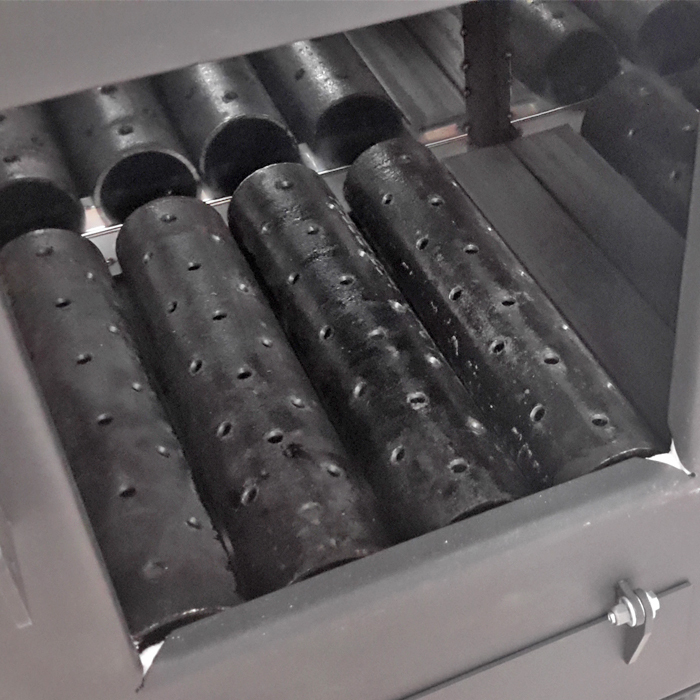 This set of perforated, domed cast iron grates come in various sizes to fit evaporators which are between 2 – 3 feet wide, and 19 – 31 inches deep. Depending on the firebox size, they will come as either a set of 4 or a set of 5. 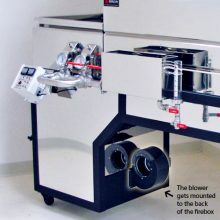 They do an excellent job distributing the air from a Forced Draft Blower to maximize turbulence. They are also loved for their longevity and will outlast steel grates. Be the first to review “Domed Cast Iron Grates” Click here to cancel reply.